Up here in the Bay of Islands we are fortunate to be placed in a subtropical climate, this means we experience much warmer temperatures all year around when compared with most of the the rest of New Zealand. The average temperature in the summer is a sunny 26°C (or 75°F) where as in winter the average is around 17°C during the day – we’ll stick with the sunshine rather than the Queenstown chills any day! 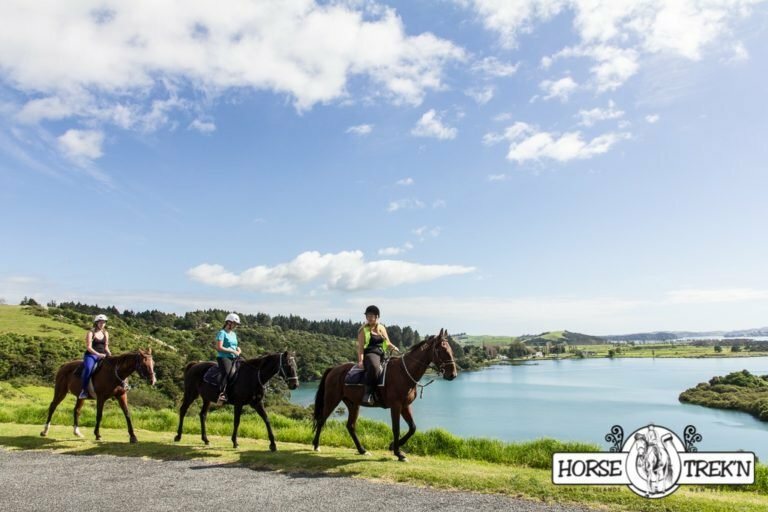 These pleasantly warm and dry temperatures have given Northland the kiwi nickname as the ‘Winterless North’ – this is great news as it means you can visit any time of year to pop along for your horse ride! Once you’ve decided on when you are visiting the next important challenge is trying to figure out what the weather will be like on the day so that you can make the most of your ride. In order to help you with this we’ve created a list of a few of our recommended forecasts that seem to be the most accurate more often than not. 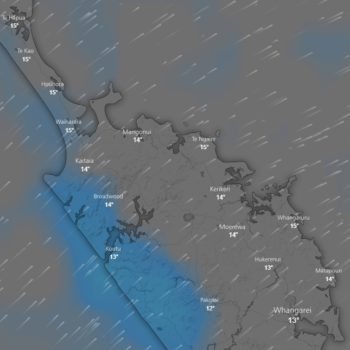 It’s worth noting, that our location is alongside the coast, and beside a large hill – so we are often fortunate that the weather will pass by over-head into Paihia and Russell which is great because if it is raining there it probably isn’t raining where we are – if you are unsure you can always give us a call! Windy: This has to be one our of personal favorite forecasts that we find the the most accurate about the same days weather in the Bay of Islands. The great this about this that it will also give you information about wind speed and tidal flows as well which is great information to have for our ride the waves experience. They only words of caution we would give is that the weather in New Zealand is very changeable, especially in Northland as we are just a small split of land, so try to check the forecast in the morning or give us a call before your horse ride, just because it said rain a few days ago doesn’t mean it will be on the day! The Weather Network: This is our old reliable guide. A forecast that more often than not seems to have the right idea about the weather so be sure to take a look at this one when you are planning your activities in the Bay of Islands. We hope you have found our weather guide helpful and now the last step if you haven’t already is to book in your horse riding experience!